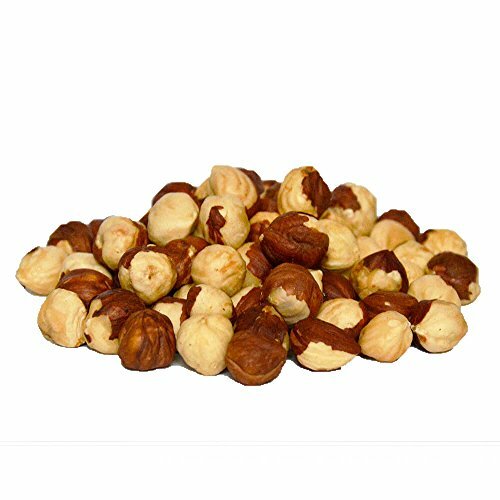 Hazelnuts can be consumed as snack, or as an ingredient of numerous sweet and salty dishes and industrial candies. Hazelnuts should be considered a brain-boosting powerhouse. They're full of elements that can improve brain and cognitive function and help prevent degenerative diseases later in life. Because of high levels of vitamin E, manganese, thiamine, folate, and fatty acids, a diet supplemented with hazelnuts can help keep your brain sharp and working at its best, making hazelnuts excellent brain foods. If you have any questions about this product by Marky's, contact us by completing and submitting the form below. If you are looking for a specif part number, please include it with your message.